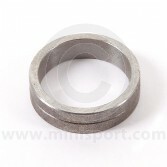 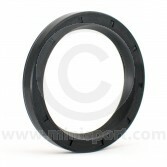 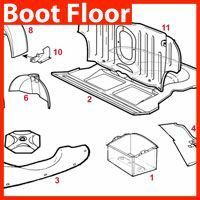 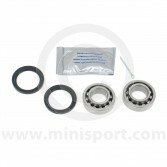 Browse Mini Sport’s comprehensive range of Classic Mini front and rear wheel bearings and hub seals. 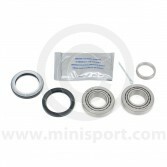 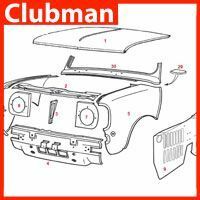 Our range includes front wheel bearings for drum brake Classic Mini models from 1959-1984, disc brake Classic Mini models from 1984-2001 and Mini Cooper S and 1275GT and rear wheel bearings for all Classic Mini models from 1959-2001. 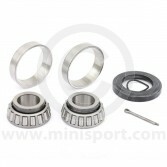 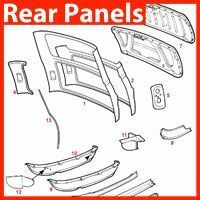 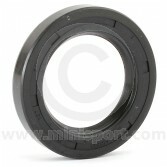 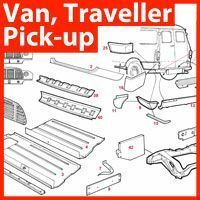 Our selection also covers the original factory fit Timken bearings and original specification replacement bearing kits. 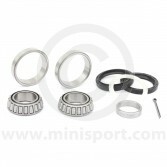 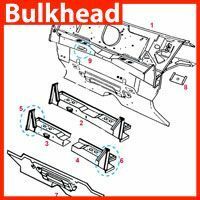 Just part of the huge range of drivetrain parts available off the shelf here at Mini Sport. 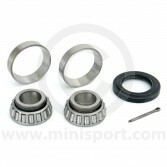 We also supply ball joints, CV joints, drive flanges, drive shafts, rear hubs, and front swivel hubs to suit all Classic Mini models from 1959-2001.